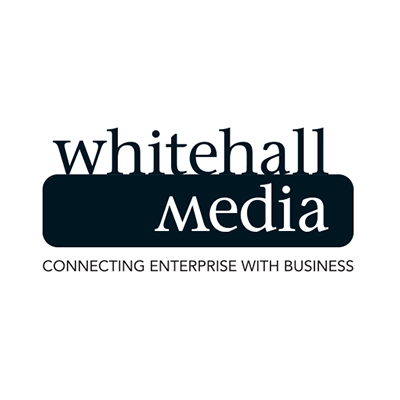 Goals and desired outcome: Whitehall Media have been a client for over four years. The nature of their business is unique and they run numerous conferences each year – which create a need for regular updates and a specialist site on which information about these events can be posted and regularly updated. We identified to them how development of the sites as they stood at that moment in time could offer increased return on investment, both in terms of more attendees to events themselves and investment. Process: We work with Whitehall on a day-to-day basis and hold an ongoing responsibility to oversee and consider future goals and how those goals can be achieved. We work to sit and plan ahead for events and are responsible for creating a new microsite for every event, keeping them up to date with current sponsors and articles. We work closely with a specialist branding consultant to manage and increase the brand’s profile, ensuring that it is uniform across all channels, taking into consideration the company’s positioning in the marketplace and how the websites and subsequent microsites needed to work to be fully effective. We also facilitate social media training for staff to allow them to manage certain aspects of their online presence in-house. End results: Our partnership has fostered new opportunities and areas for growth as a result of the advanced capabilities working with Search and More gives Whitehall Media the company has progressed substantially. When we first came on board the company hosted between six and eight events per year – they now host over twenty annually. We’ve spent considerable time maintaining and building Whitehall’s branding, optimising the website to ensure that it is working effectively socially and on search engines alike – and we are now taking the brand to the next level, once again working closely with a branding consultant.